ENGLISH - Pension Tilly - Niederöblarn 75 - 8960 Öblarn - +43 3684 2258 - Loslassen und wohlfühlen! 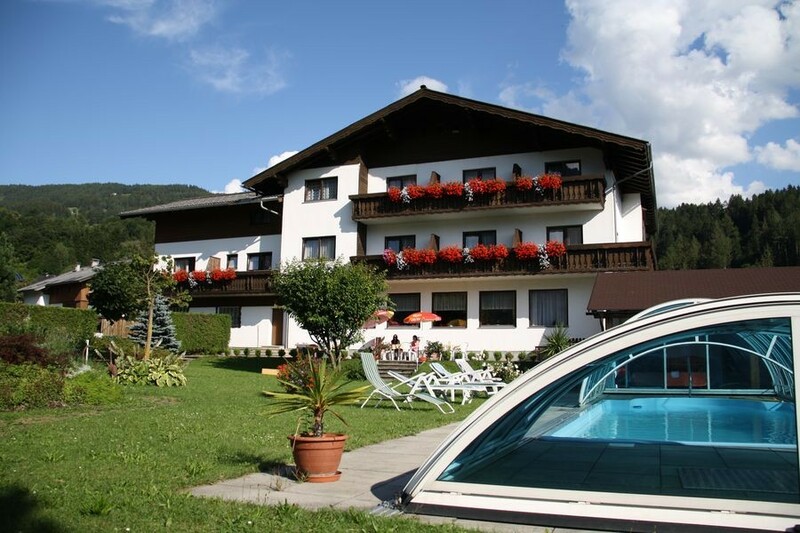 Our family owned inn can be found in the Niederöblarn, in the heart of Austria. Leave behind the everyday stress. 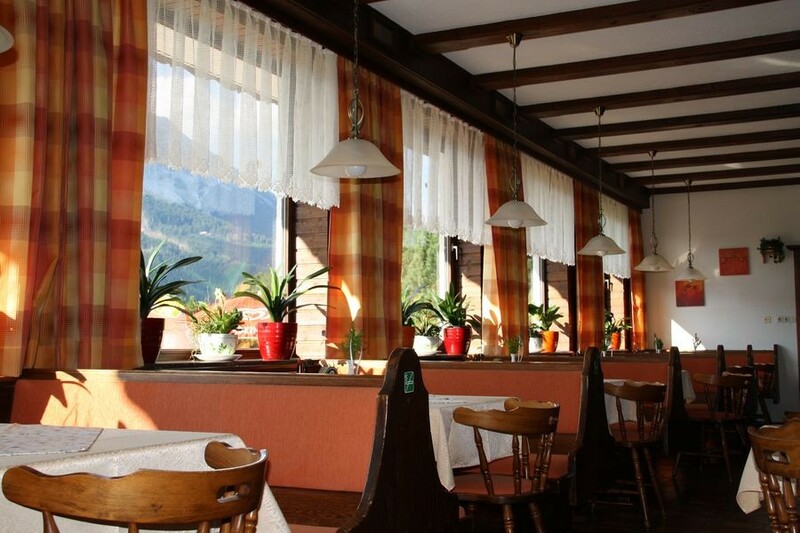 Relax and enjoy the wonderful nature, our delicious cuisine, homely serving and services. Several motorcyclists, cyclists, hobby pilots, skiers, families and different type of groups have been our guest. We are very proud for that many pensioners stay here for weeks and they have chosen us for 15-20 years. 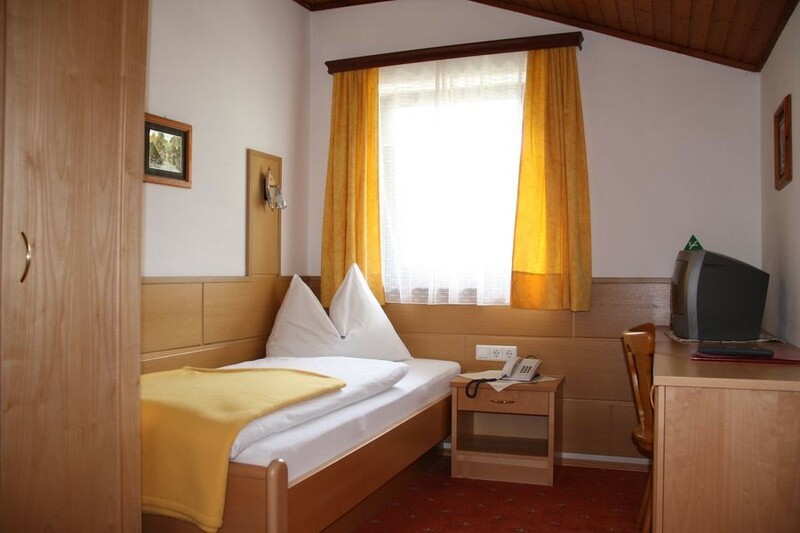 The guesthouses area offers various free time programs and friendly environment for younger generation. The pleasant intonation and the denizens’ cordiality are distinguishing Niederöblarn from the other villages. Be our guest and experience it!